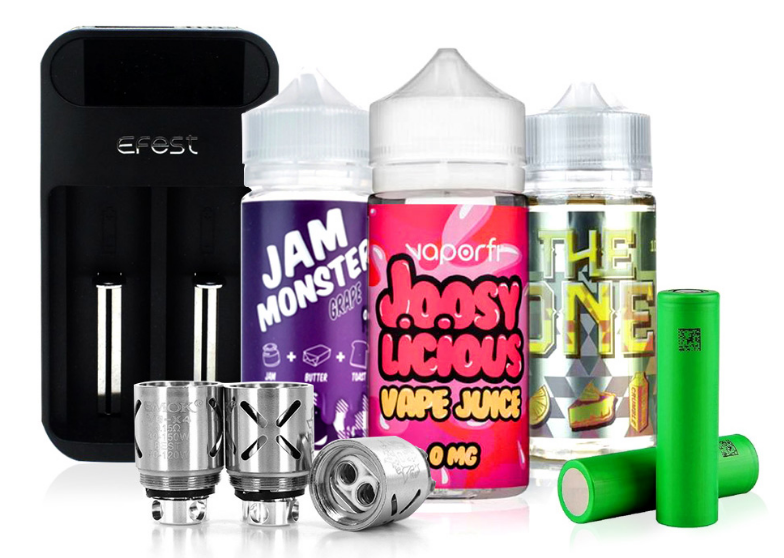 Any experienced vaper knows that the importance of a high-quality vape tank should never be underestimated when it comes to creating the perfect vape session. 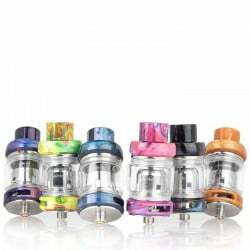 Whether you’re just looking to refresh your set-up with a new tank or you want to take your vapes to the next level with a serious tank upgrade, DIRECTVAPOR has a wide selection of premium tanks from the best names in the business. 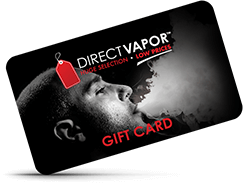 Browse through our ever-growing collection of vape tanks to find your perfect match today.